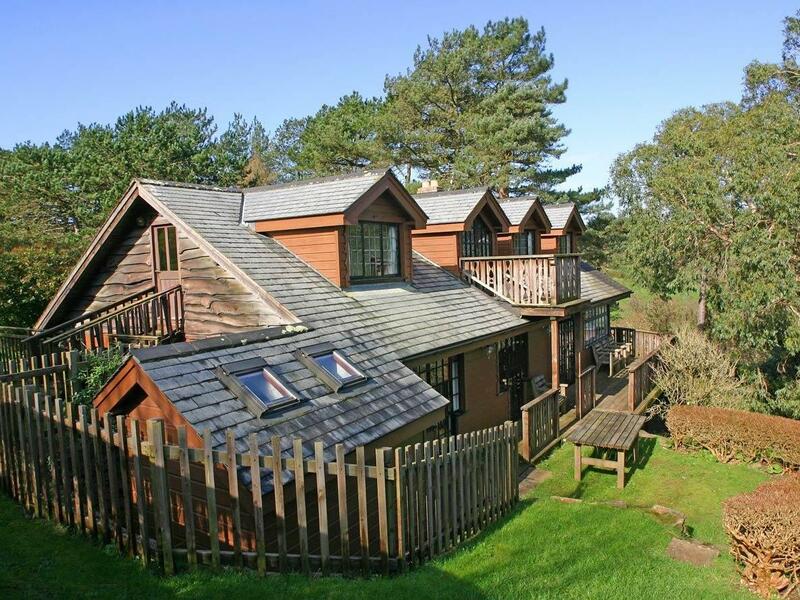 This is a large holiday let in Manaccan, Carne Mill accommodates 12 people and offers 6 bedrooms. 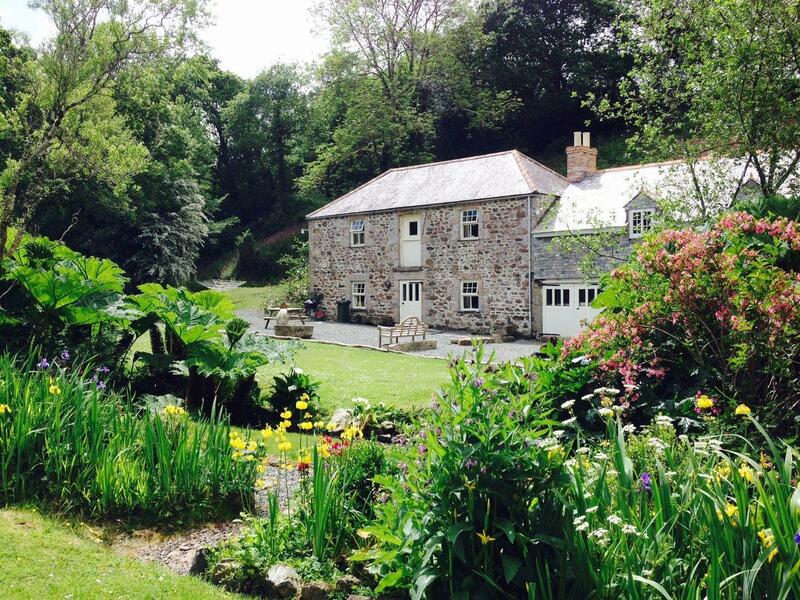 Barvanjack in Manaccan is a dogs welcome self catering holiday home, in Cornwall, accepts pets and accommodates 6 individuals. Having 4 bedrooms and 2 bathrooms, also is non smoking and you can see a summary for this dogs welcome property in Manaccan here. 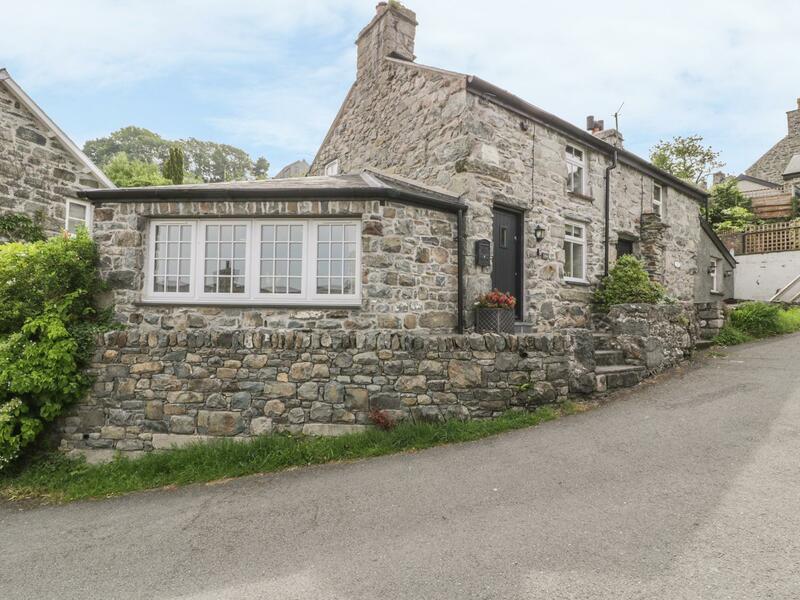 A 3 bedroomed self catering cottage in Manaccan, Withan Farm Wing is non smoking and is a child friendly property, read reviews and images for Withan Farm Wing here. 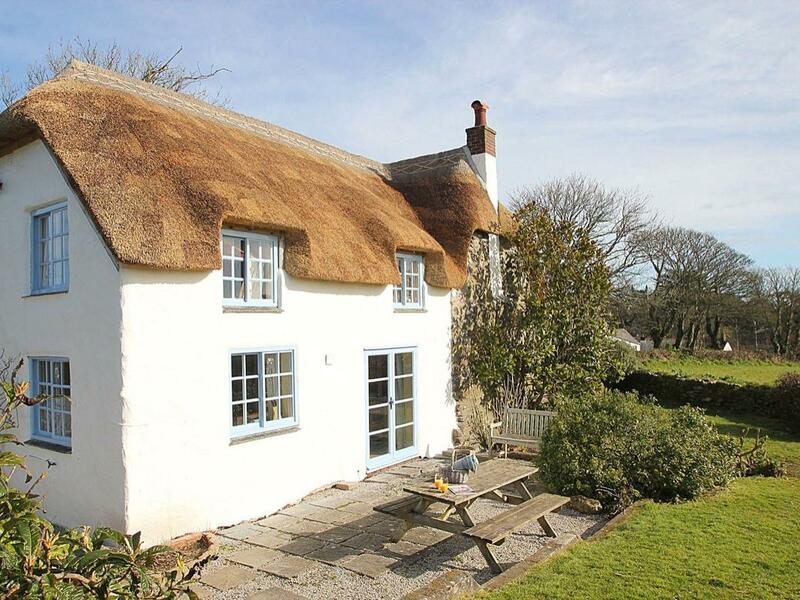 A pets welcome holiday cottage in Manaccan, welcomes up to 6 guests with 3 bedrooms. 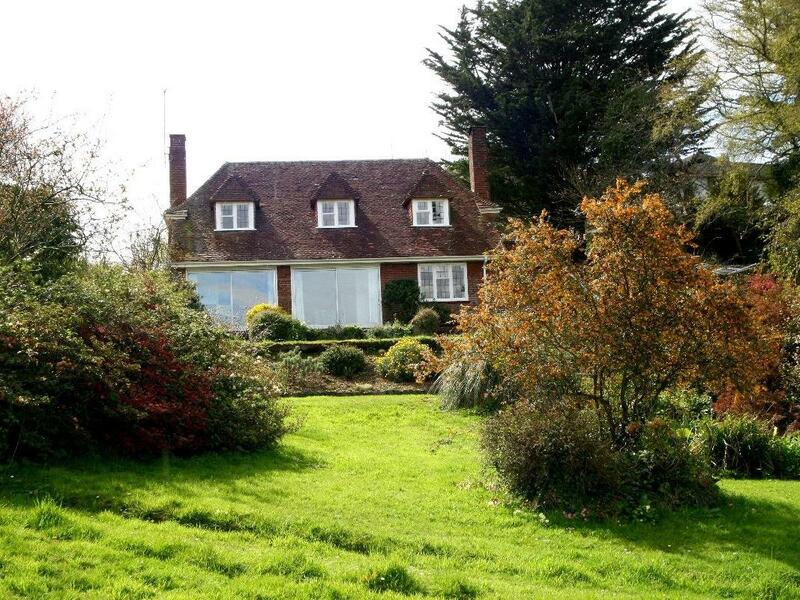 Superb for a dog friendly holiday, also has broadband and read reviews and information here. 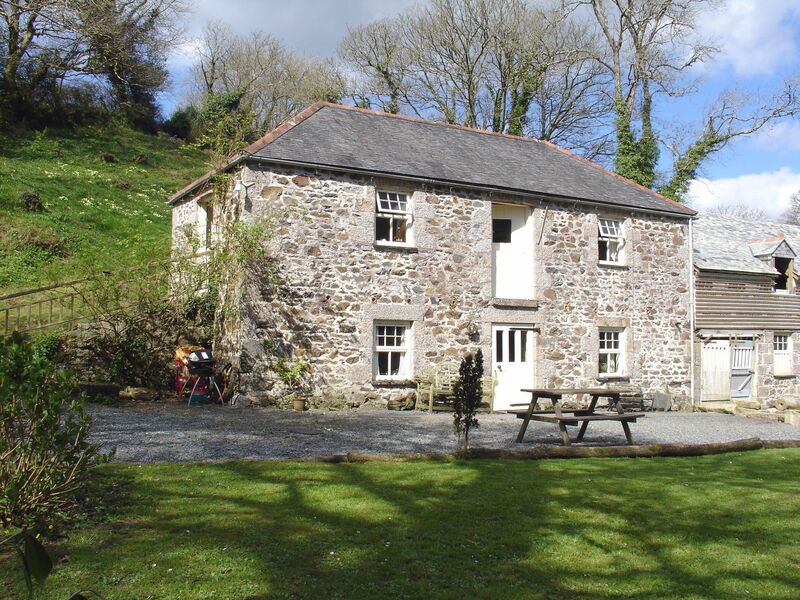 Mandalay in Manaccan is a dogs welcome holiday let in Cornwall, accepts dogs and sleeps up to 4 persons. Having 2 bedrooms and 1 bathroom, also is non smoking and you can find details for this pet friendly holiday property in Manaccan here. A pets welcome holiday home in Manaccan, sleeps up to 6 guests with 3 bedrooms. 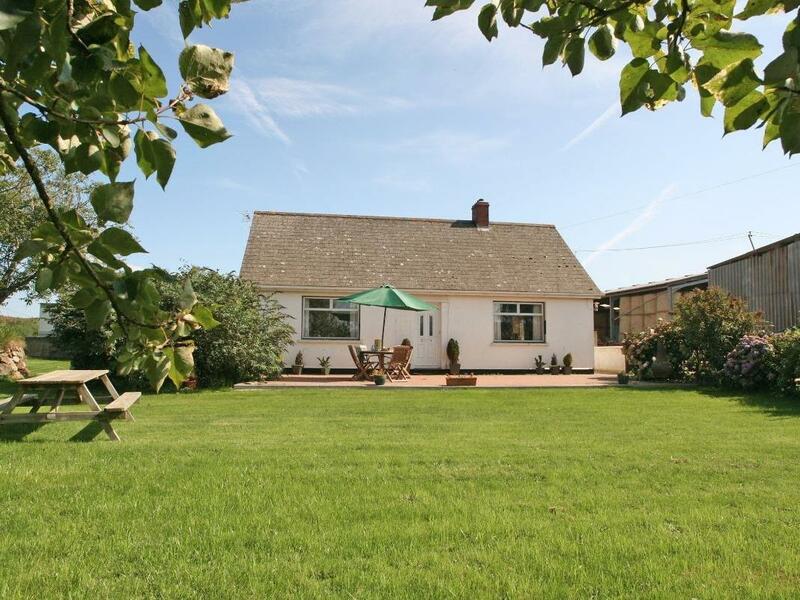 Ideal for a dog friendly holiday, also has WiFi broadband and read reviews and photos here. 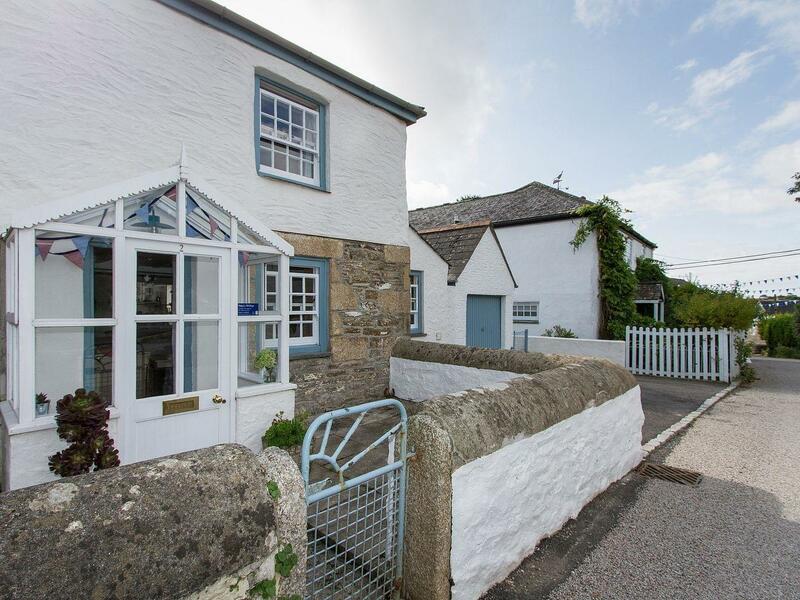 2 Trerise Cottage in Manaccan is a dog friendly holiday cottage in Cornwall, accepts dogs and sleeps 5 persons. Having 3 bedrooms and 2 bathrooms, also is non smoking and you can find particulars for this pet friendly holiday cottage in Manaccan here. 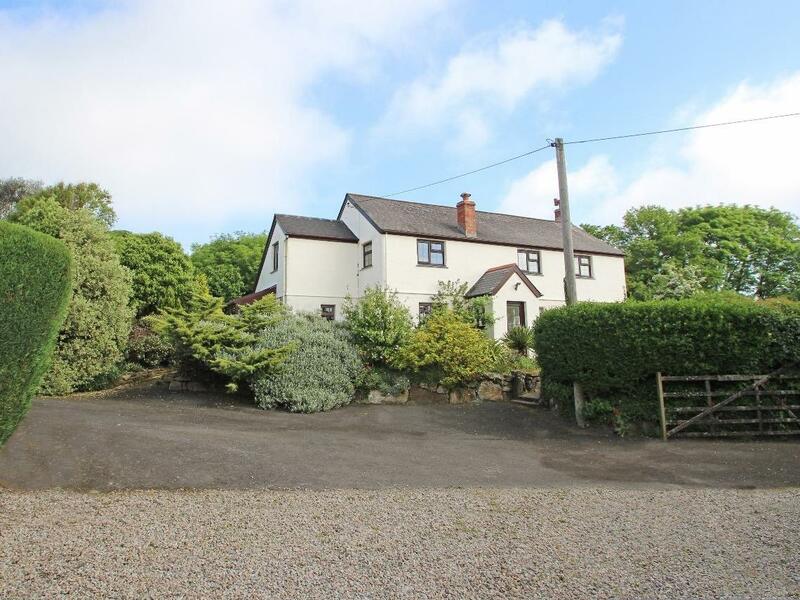 A 4 bedroomed holiday home in Manaccan, Treworgie is non smoking and is not achild friendly property, view information and reviews for Treworgie here. 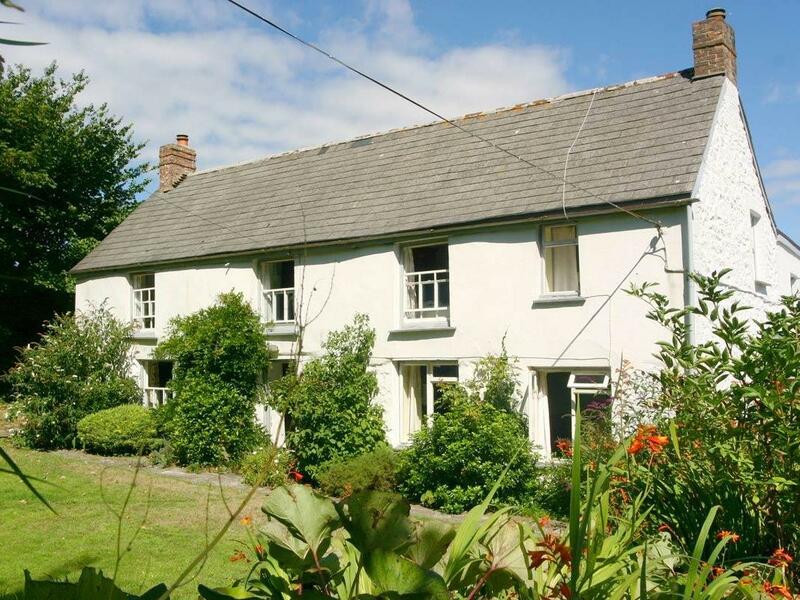 Penjoy in Manaccan is situated on the coast in Cornwall, a self catering cottage accommodating 4 individuals with 2 bedrooms. 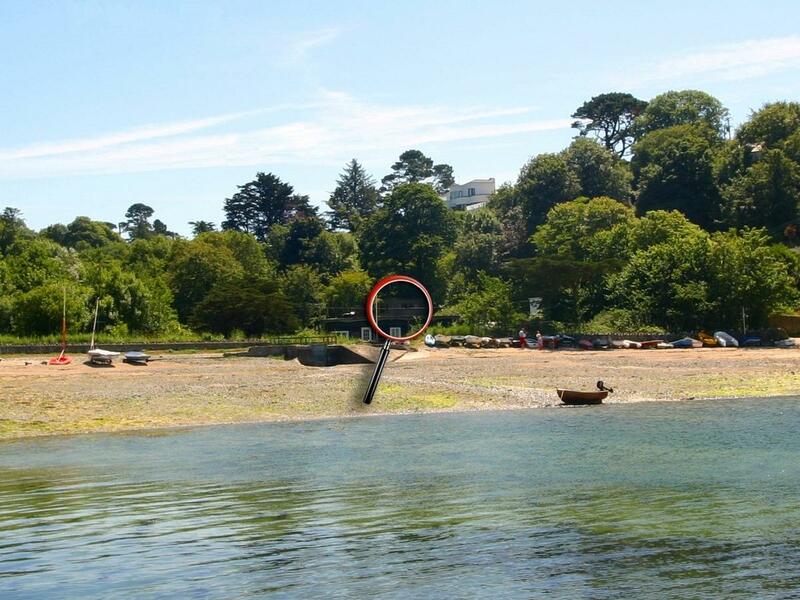 Superb for family beach holidays, Penjoy is a self catering holiday home, near the coast and Penjoy does not have broadband access. 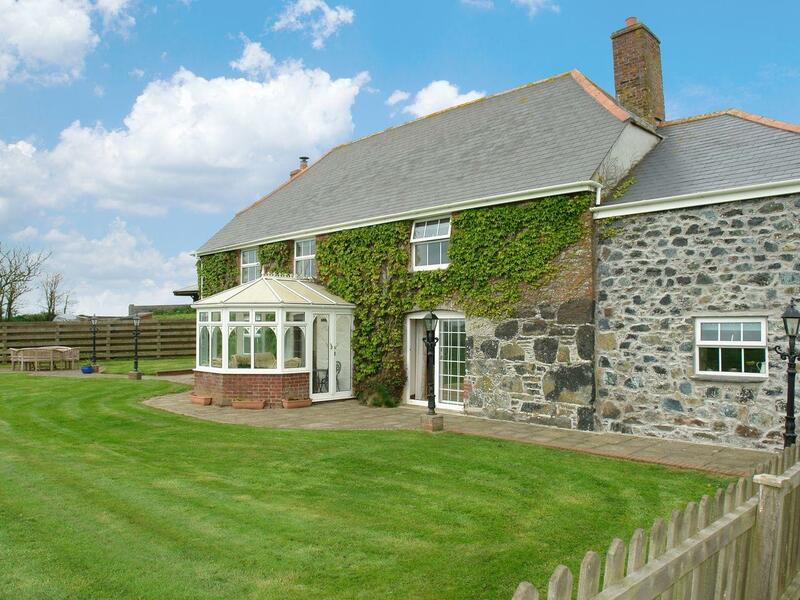 Tregartha in Manaccan is set near the beach in Cornwall, a holiday cottage suitable for 8 persons with 4 bedrooms. 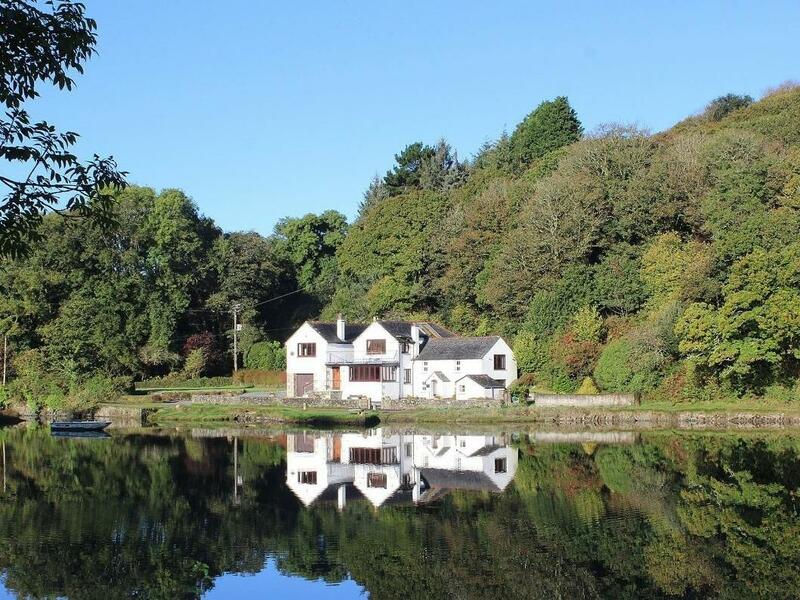 Splendid for a beach holiday, Tregartha is a holiday cottage on the coast and Tregartha provides WiFi broadband. St Anthony View is a holiday cottage near the sea in Manaccan, pefect for a beach based holiday. St Anthony View welcomes up to 4 and has 2 bedrooms and is outstanding for relaxing and playing on the beach, St Anthony View also does not take dogs. 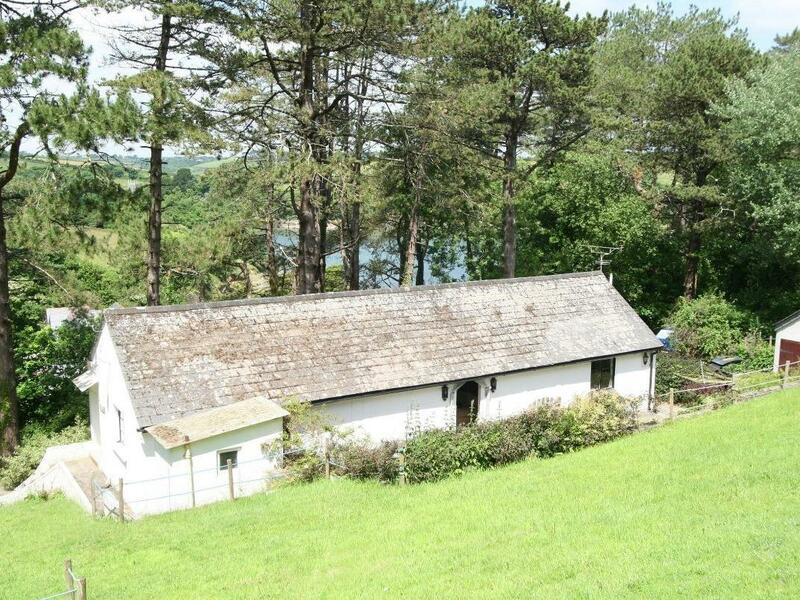 A pets welcome self catering cottage in Manaccan, Hallowarren Barn sleeps up to 6 guests. Good for family holidays with your dog, view reviews and information here.